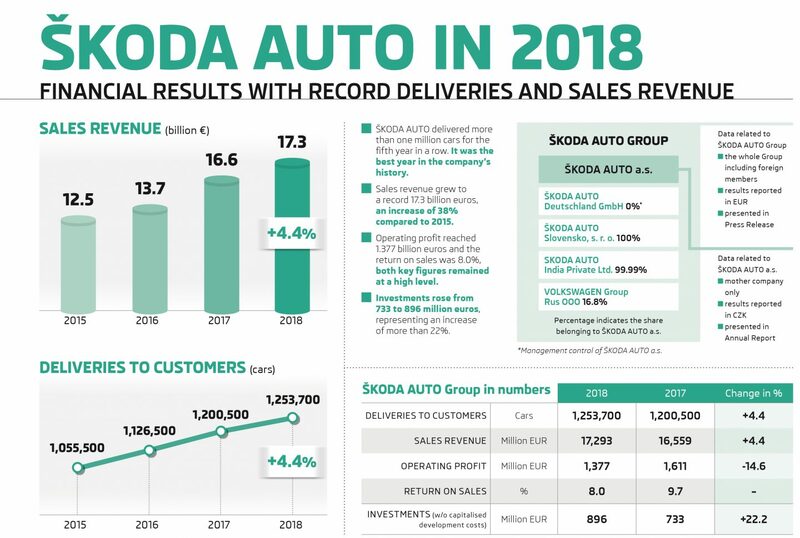 ŠKODA has just experienced its most successful year ever, during which it delivered more than a million cars to customers for the fifth time in a row. 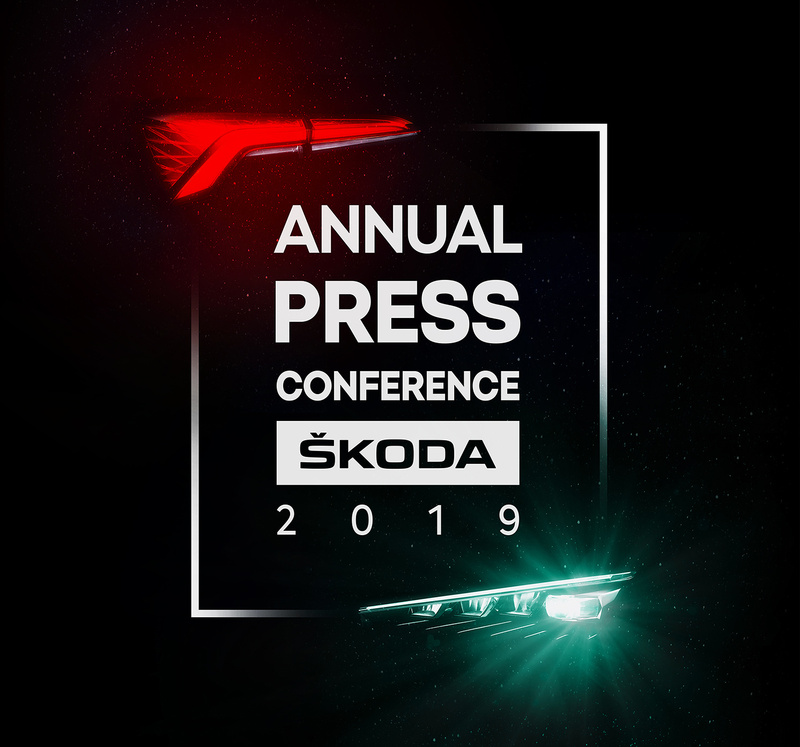 The company’s management discussed this achievement and future plans at the annual press conference. Last year, ŠKODA delivered 1,253,700 vehicles to customers and once again broke its sales record. Turnover was in excess of EUR 17.3 billion and the profit came to EUR 1.4 billion. 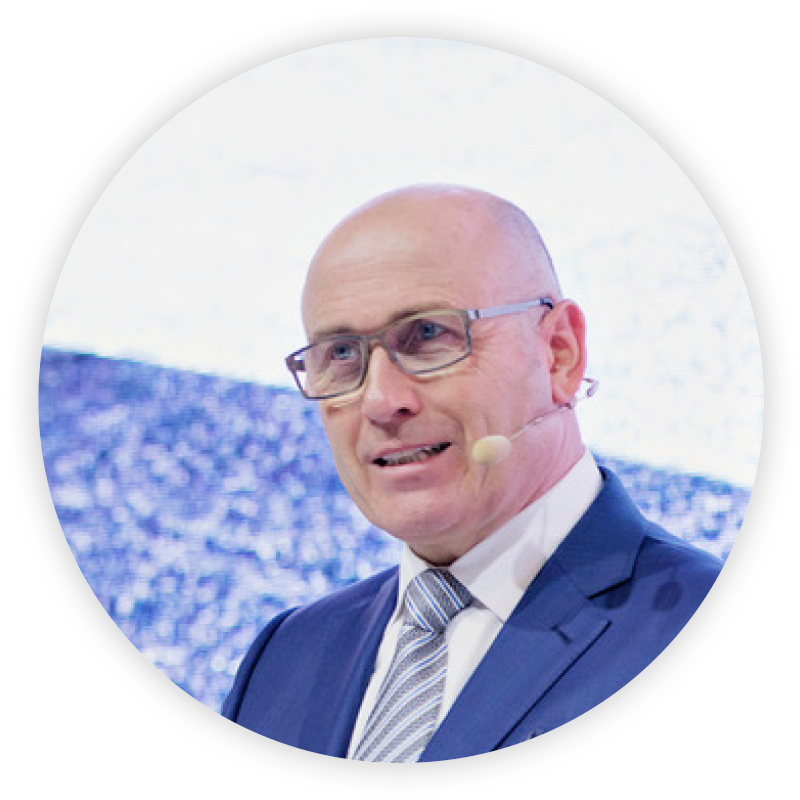 A revolution is sweeping the entire automotive industry, and ŠKODA is very much involved. It’s not just about cutting emissions and switching to electric vehicles. 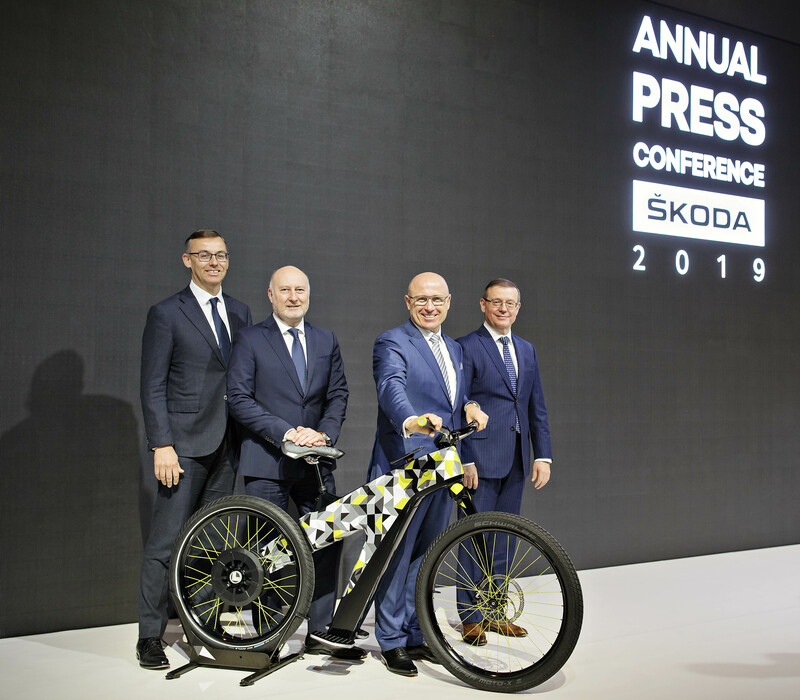 ŠKODA sees the broader picture. 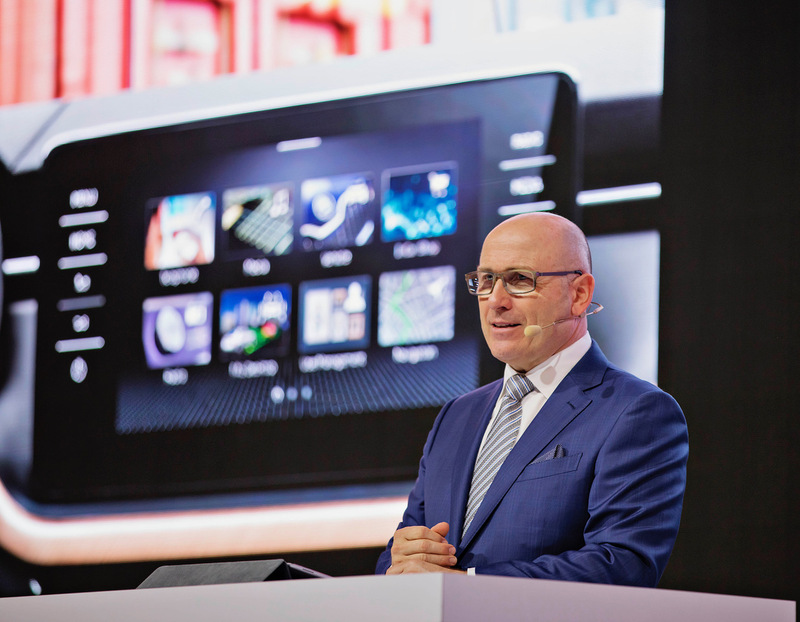 It will not just be a carmaker, but also a purveyor of comprehensive smart solutions. In its home town alone – Mladá Boleslav – there will be some 7,000 charging stations for electric vehicles by 2025. 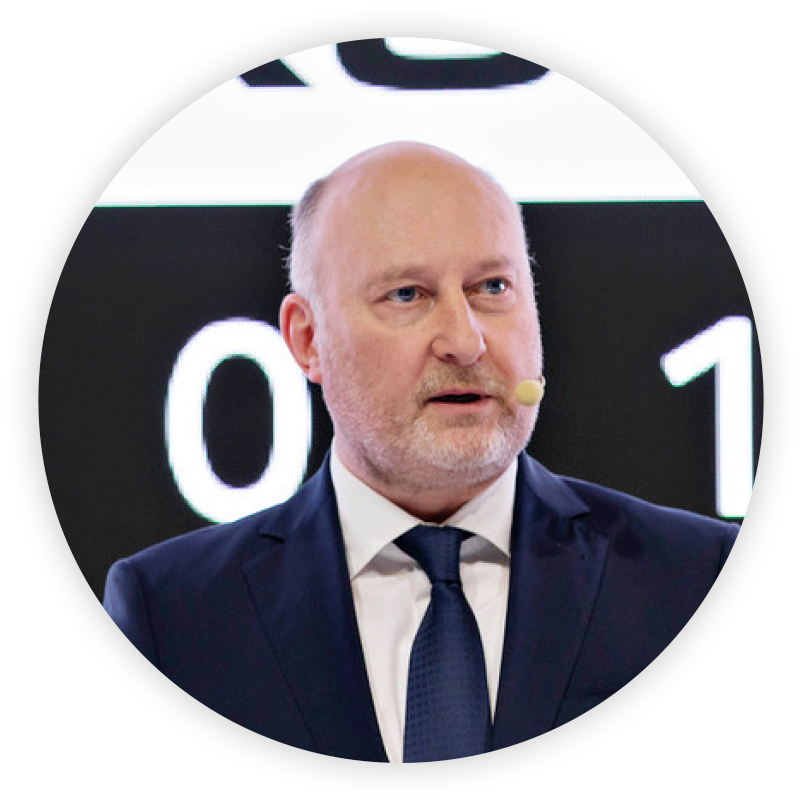 The company cooperates closely with towns and cities to work out how to optimise traffic, while harnessing the potential of today’s digitally entangled world. In consequence, its vehicles can become emission-neutral, comfortable, fully online “perfect third places” between the office and home, or a routinely shared means of transport.